Despite appalling weather conditions, including ice, snow and arctic temperatures, 50 Tŷ Hafan supercyclists managed to complete an incredible 4 day cycle ride that started in Cardiff on 29th January and finished in Paris on 1st February. 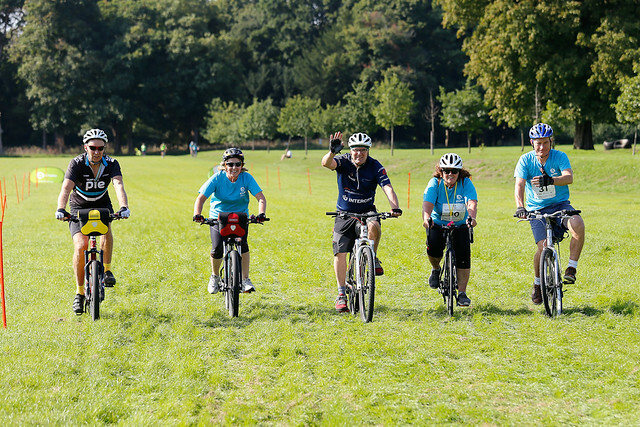 Three Welsh celebrities – former Welsh international rugby players Rupert Moon and Philippa Tuttiett, and opera singer and TV personality Wynne Evans – powered up their pedalling prowess to join forces with a 50 strong peleton of riders in Tŷ Hafan’s first ever Ride to the Rugby event. 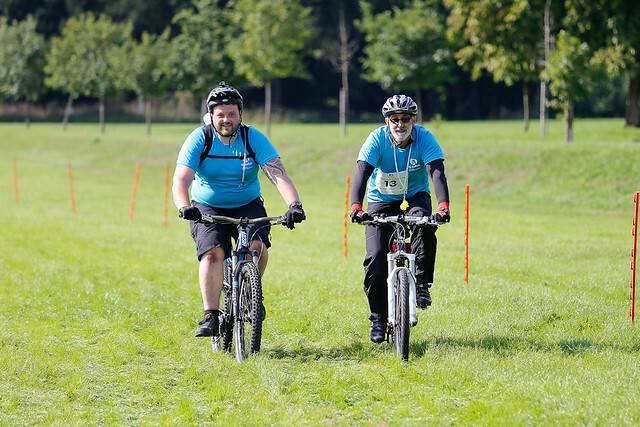 The 320 mile ride was organised by seasoned cyclists Richard Smith and Andrew Jones, who developed the Ride to the Rugby concept several years ago. The intrepid group left Cardiff’s Principality Stadium early in the morning of 29th January and arrived at Paris’s Stade de France 4 days later, in time to see Wales kick off against France in the first game of the 2019 Rugby Six Nations. 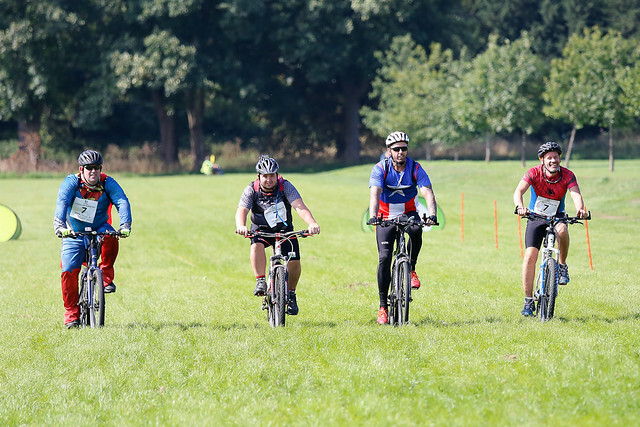 The riders - who were all of differing cycling abilities and experience – received full mechanical support and catering on the ride, and plenty of encouragement for overcoming the particularly tough conditions on the road. 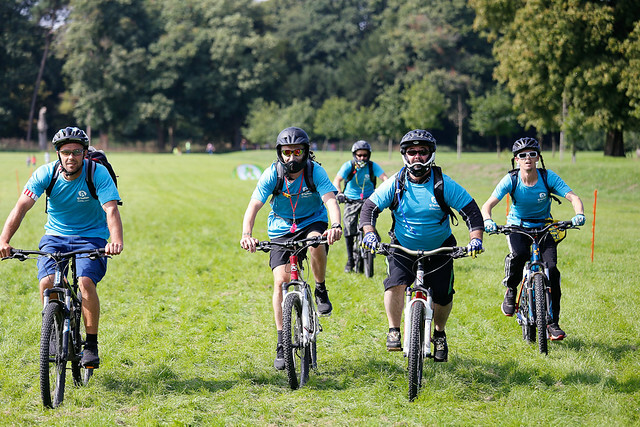 Health and safety meant the cyclists had to travel briefly by team bus for a short while in Northern France, but it was their own determination and pure pedal power that that got them through the demanding challenge, all in the name of Tŷ Hafan. The fundraiser kicked off the first of many events and activities planned across 2019 to celebrate Tŷ Hafan’s 20th year. “It was an epic challenge but we were happy to give it our best shot”, said Rupert Moon, who is celebrating his 50th birthday year by doing 50 remarkable things. 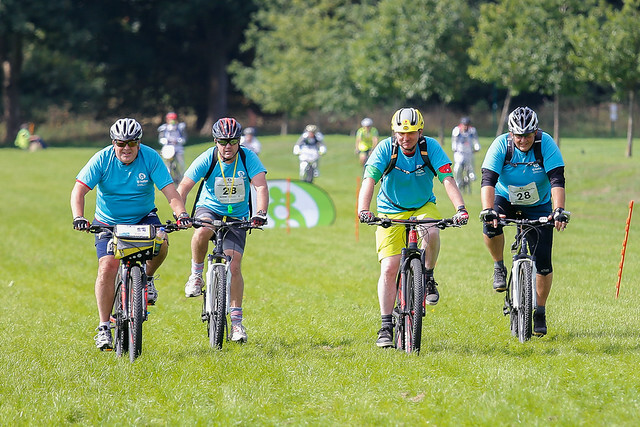 “I’ve seen myself what fantastic and deserving charity Tŷ Hafan is and getting a bit saddle sore and taking a few falls was nothing in comparison to what Tŷ Hafan families have to face every single day”, he added. 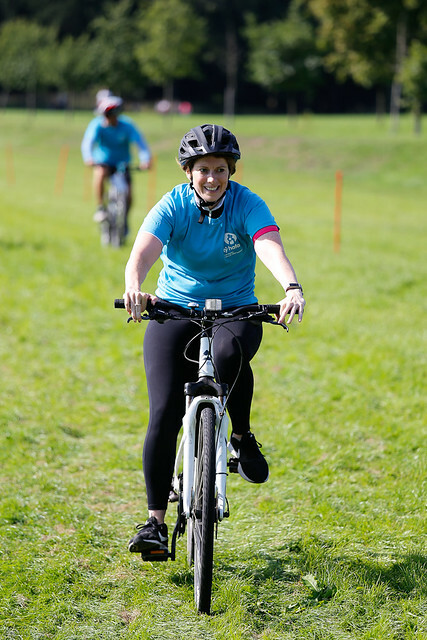 “This year, Tŷ Hafan is celebrating its 20th anniversary and we’re aiming to raise £50,000 from the Ride to Rugby event to help mark the occasion”, said Tŷ Hafan’s Sara Webber. 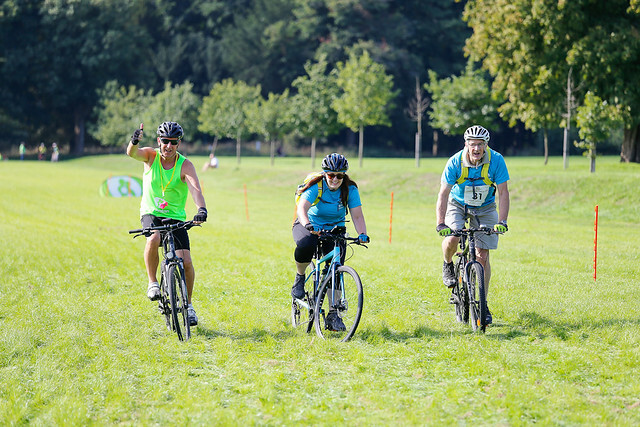 “It’s only with the fantastic support of people like Rupert, Wynne, Philippa and all our other fabulous riders that we can continue to keep our hospice doors open and provide care, comfort and support to life limited children and their families”. “The riders did so well, in such difficult conditions and we’d like to thank each and every one of them”, she added. And, as if riding 320 miles wasn’t enough, the cyclists still had the energy to take their seats in the Stade de France, cheer Wales on and see the Welsh emerge victorious against Les Bleus. Heroes on and off the pitch!